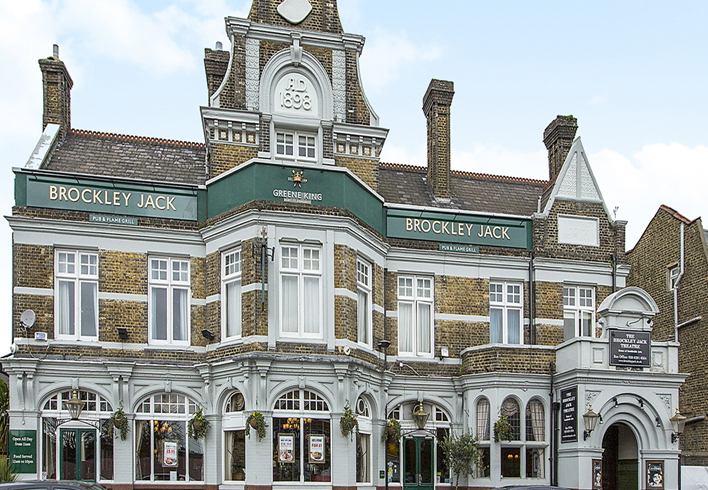 Brockley is a district of south London located in the London Borough of Lewisham. It is situated 5 miles south-east of Charing Cross. For many years the area was considered south London’s best kept secret although today it has been re-discovered by young professionals looking for more space and a greener environment. It has a strong reputation as a focus for the arts in south London. "Brockley's great. The people are really friendly - much different to where I used to live in Islington. 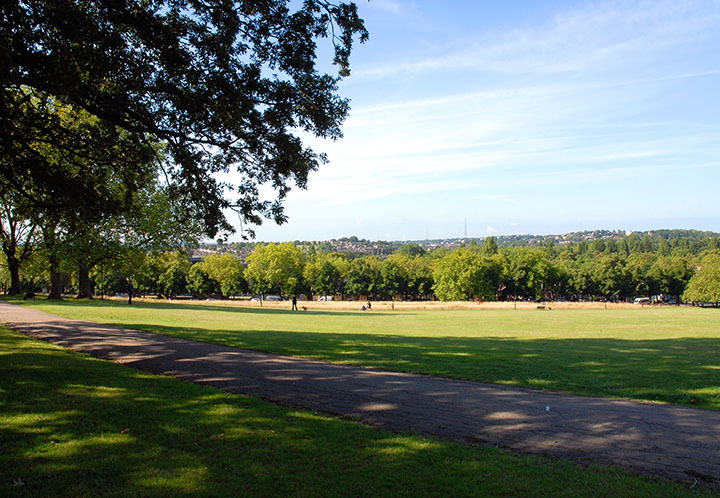 Go along to Hilly Fields at the weekend and see for yourself." 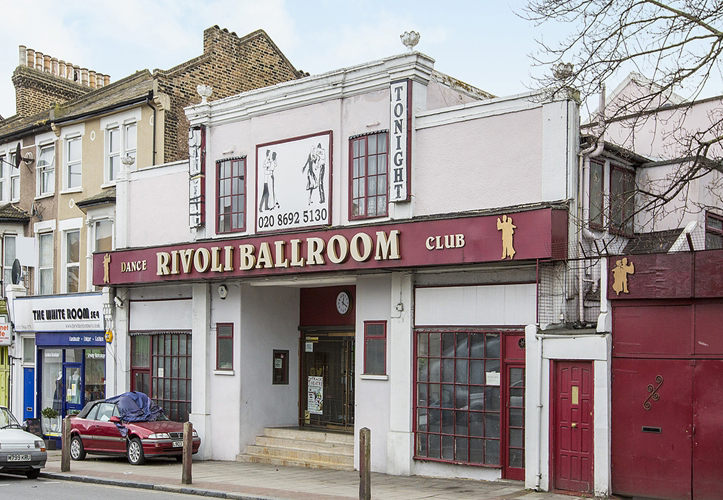 The Rivoli is the last ballroom of its type in London. 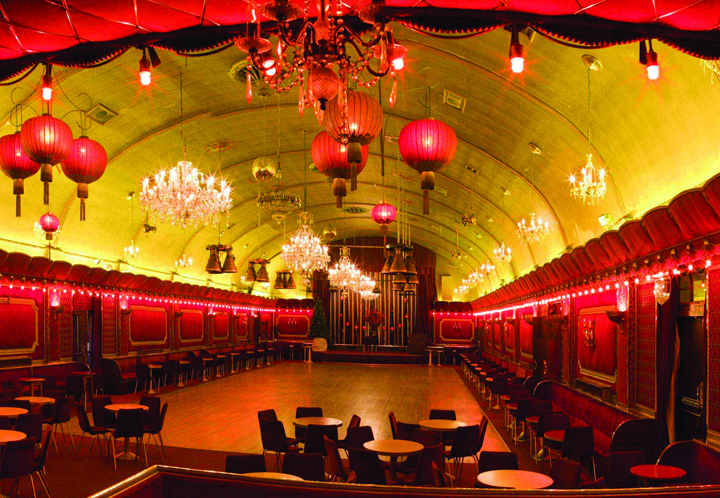 Although unassuming from the outside, once through the doors, the retro-glamour interior of this Grade II listed hall is something to behold. Put on your bobby socks and leather jacket and dance the night away. Restaurants of note in the area include The Gantry (a rustic, French-style restaurant), the Orchard (a friendly restaurant with a wine bar) and Villa Tosca (a classic Italian). Brockley’s Rock is an award-winning fish and chip shop – the batter is said to be he crispiest in London! Jam Circus is a lively place to hang out at the weekend. The Talbot pub along Tyrwhitt Rd offers locally brewed ale as well as a gastro menu. Coffee shops are plentiful including Arlo & Moe, Pat a’ Cakes and the Brockley Mess. 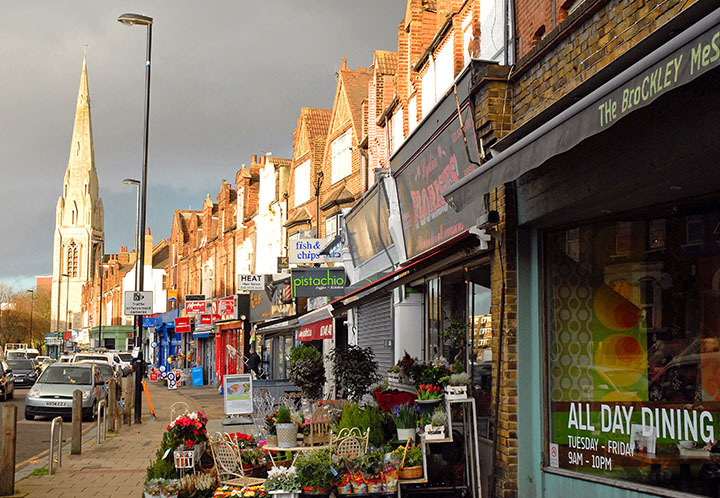 The main parade of shops is found along Brockley Rd. For large groceries there’s Co-operative supermarket. You can also pop into a Nisa convenience store which is just by the station. Magi Gifts is perfect for emergency cards and gifts. It also has a good stock of Rob Ryan homeware, bath bombs and kids toys. Gently Elephant – a kid’s shoe and clothing shop – is a must for any self-respecting yummy mummy. 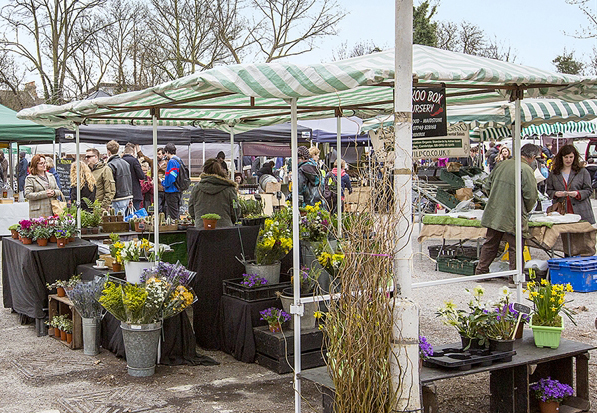 Located in Lewisham College car park, Brockley Market is a great place to pick up some quality groceries. The focus is on locally-sourced seasonal food, whether that’s a joint for your Sunday lunch, fresh fruit and veg, or cakes, artisan breads, cheese and charcuterie for a special occasion. 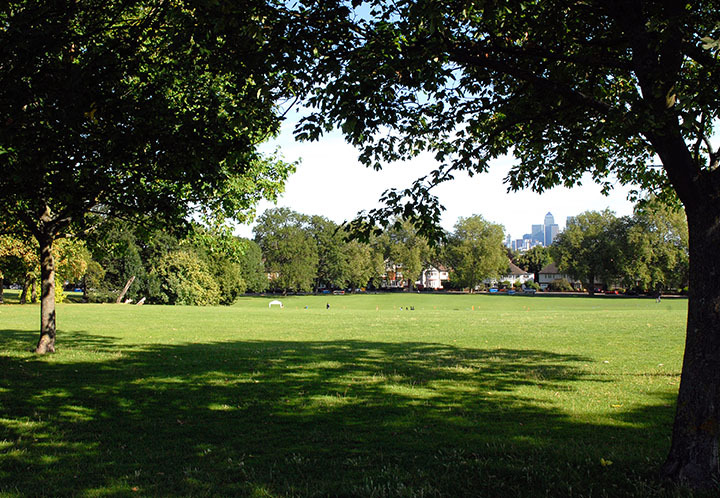 Hilly Fields is a hugely popular park. It has a children’s playground, cafe, enclosed picnic area, cricket pitch, and three tennis courts. There’s a regular farmers’ market and it plays host to various events throughout the year. To mark the millennium, a circle of twelve large granite stones and two tall shadow-casting stones were erected.